In this second volume of Liberal Jewish sermons spanning the greater part of the second half ofthe twentieth century, the author again combines a radically progressive stance with Jewish commitment and seeks to understand contemporary history from a "prophetic" point of view. 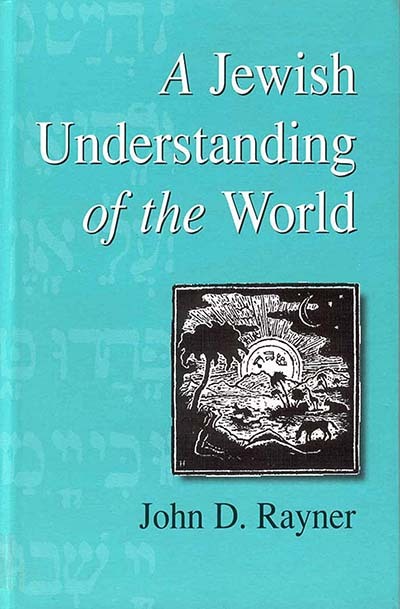 His comments cover a wide range of topics, including Jewish continuity, Progressive Judaism, Zionism and the State of Israel, world events, social issues, and Jewish-Christian relations. This volume, as well as the first one, offers fascinating reading for Jews and non-Jews alike. John D. Rayner† graduated from Emmanuel College, Cambridge and Hebrew Union College Jewish Institute of Religion, Cincinnati. He was Emeritus Rabbi of the Liberal Jewish Synagogue, London, Hon. Life-President of the Union of Liberal and Progressive Synagogues, and Lecturer in Liturgy at Leo Baeck College, London.